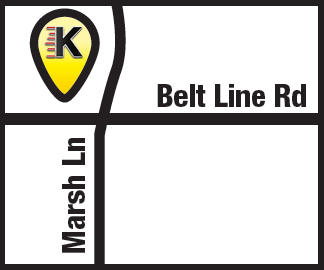 Kwik Kar Marsh provides the best Audi Oil Change in Carrollton, Addison and Farmers Branch. Kwik Kar Marsh provides ultra performance motor oil, the industry’s leading synthetic in Mobil1 and Mobil1 Formula M 5w-40 specifically for Audi oil changes in Carrollton and Volkswagen Oil Changes in Addison. 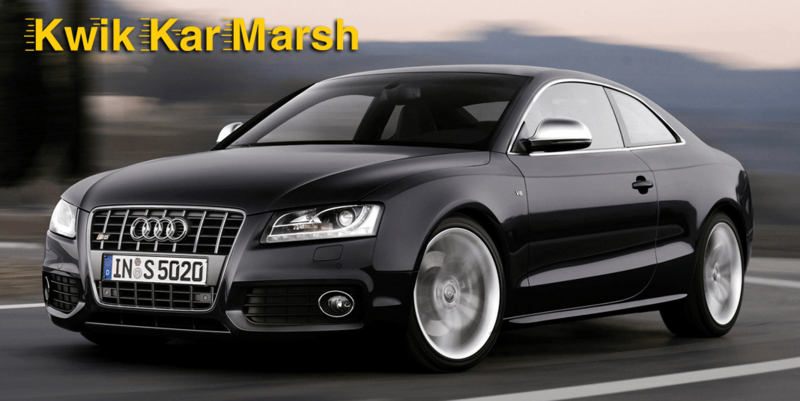 The Kwik Kar Marsh Car of the Week is the Audi S5. The Audi S5 features a supercharged 333 hp with legendary quattro all-wheel drive. Customers with vehicles such as Audi A4, Audi S4, Audi S5, Audi A6, Audi A7, Audi A8 and other German engineered cars trust Kwik Kar Marsh to service their vehicles with Audi Oil Changes.